I need to keep this for [fill in the blank]. Many Moms will say this as they put yet another box in the attic. I must put this equipment, or these project supplies away just in case…I or, I can’t part with [fill in the blank], it feels like I’m betraying my dead aunt, uncle, mom, dad… or, That was a gift from my third ex-wife and reminds me of a happy time. Stuff that we hold on to can soon define who we are. It’s as if we choose certain items which anchor us to our pasts; we’re afraid that by moving forward, we’ll drift in the sea of life. Sometimes, our stuff anchors us so strongly to our past, that we don’t feel a pull to our future. Our future feels risky while our past feels comforting, comfortable. Havens are meant to be places you return to once you’ve been out in the world. 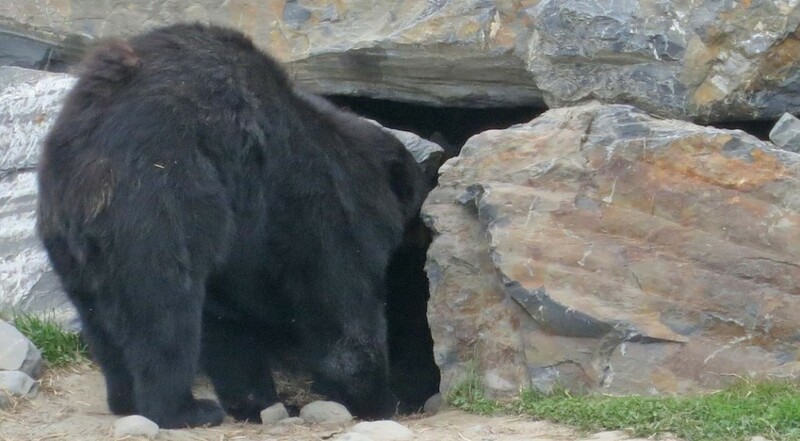 And caves are for hibernating bears, not for humans to disappear into. Sure, taking risks can be frightening. In fact, generally, that’s the nature of risk-taking. Yet, you grow stagnant, backward and rutty when nothing is hazarded. There’s no conflict to spur growth, no chop to the sea, and you waste away. What are you using to anchor yourself to your past? What can you release today? This entry was posted in BullsEye Blog. Bookmark the permalink. 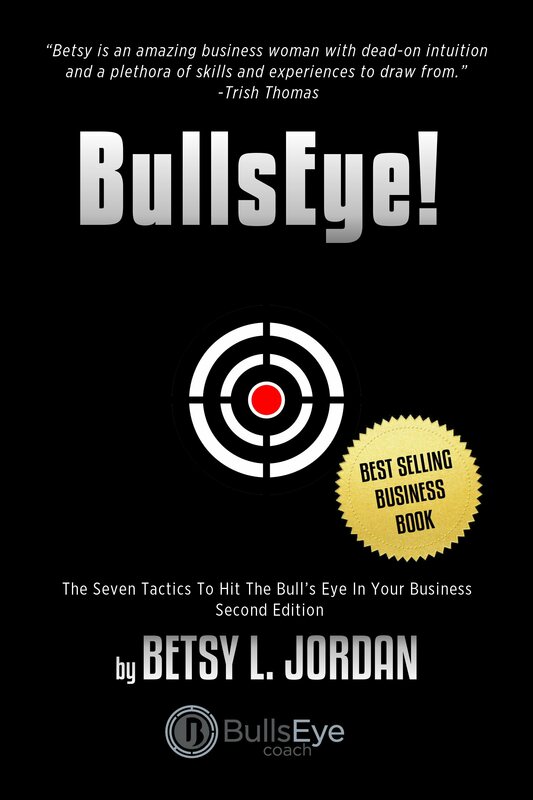 BullsEye Series Book 1: BullsEye!